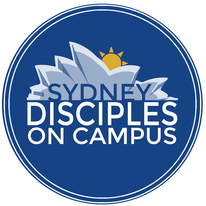 Disciples on Campus is a network of campus ministries in the south pacific that focuses on evangelizing, equipping and empowering university students to follow Jesus and the bible. This is accomplished through individual Bible studies, interactive group Bible discussions, and worship devotionals. We also conduct leadership training courses, retreats, conferences and other life-changing events at various times throughout the year all around the South Pacific region. 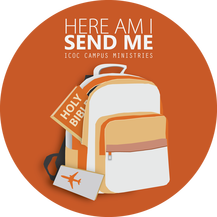 ​Here I am, send me is the campus home for our international Disciples on Campus ministries. ​We have University and Campus based ministries across the globe as we endeavor to share our faith and make disciples; but also to continue our training in obeying everything. ​University allows for both studiousness and freedom through a very adaptable schedule and lifestyle. It this combination of open hearts and sharp minds that enable active training of future leaders and ministry staff to ensure God's great work is carried on for generations to come.